Research Interest: Developing next generation emulsions based products, New product development, Thin film coatings and colloid/surface science. 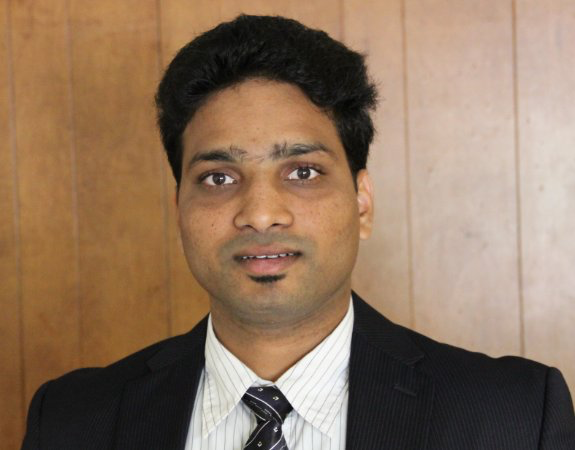 Biography: Dr.Srinivas Hanumansetty is currently working at Buckman Laboratories as a Product Development Scientist. Graduated from University of Oklahoma with a PhD in Chemical Engineering. His Bachelor of Technology, Chemical Engineering from Jawaharlal Nehru Technological University, India. In his role, he launched three industry first defoamers and introduced a new product line for washing aids using advanced silicone polymer manufacturing techniques. 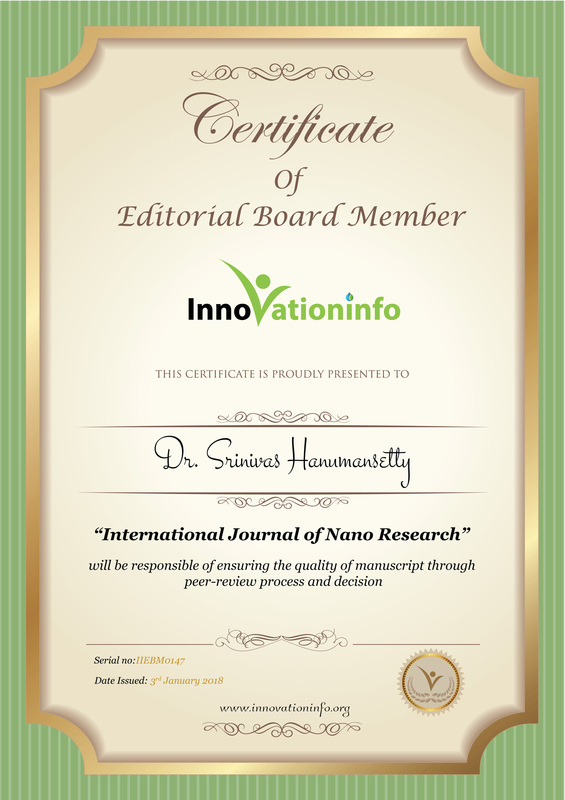 He has 6 first author publications in leading journals for chemical engineering.